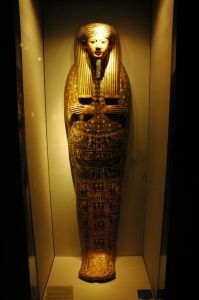 In this tour, you will visit two fascinating museums, the Luxor Museum and the mummification museum. The Luxor Museum is very interesting structure equipped with everything the tourist needs. This museum was built in 1970s, and two halls were added to the museum, the firstis the Glory of Thebes, and the second is the Cash. 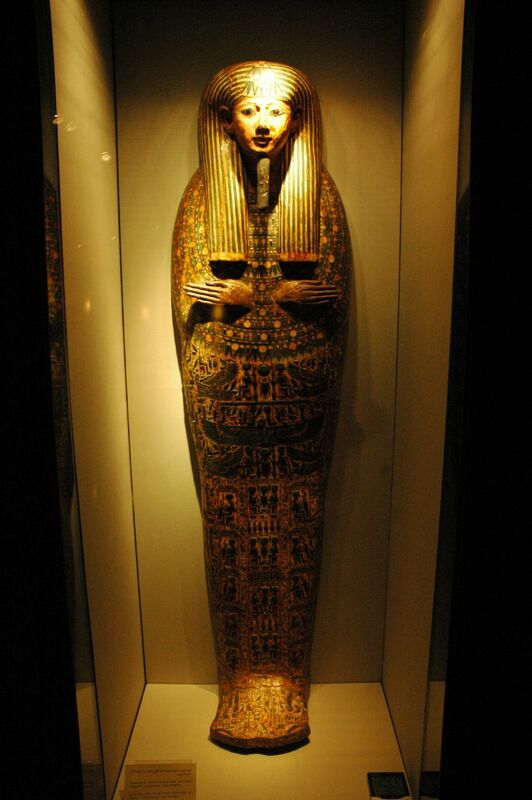 It contains very good collection of statues, stellas, beds, chariots, coins and two mummies, with some Coptic stuffs. 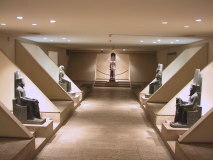 You will start your tour inside the museum by the statue of the cow goddess Hathor. There are some good statues in very good condition such as: the cow’s head, Amenhotep III’s statue with crocodile god, Tuthmosis III and some good statues representing scribes. While the mummification museum explains the process of mummification with some tools of this process. This Museum is situated between the Luxor Temple and Luxor Museum on the River Nile.